Filled with highs and lows, the year 2017 has been a very significant one for comics-based and superhero cinema. We've enjoyed everything from the zany to the darkly serious, from the epic to the intimate, and have seen some of the genre's most arguably consequential releases arrive to add a significant new chapter to these icons' legacies that we'll be able to enjoy for decades to come. Now that the genre has seen its final release of 2017, we thought it would be fun and helpful to reflect on what 2017 has brought us in the realm of cinematic superheroes. So, without further ado, let's take a look! The first superhero movie of the year, The Lego Batman Movie brought back the beloved iteration of the Dark Knight we met back in 2014's The Lego Movie voiced by Will Arnett, but was also a surprisingly meaningful release for anyone who calls themselves a Batman fan. 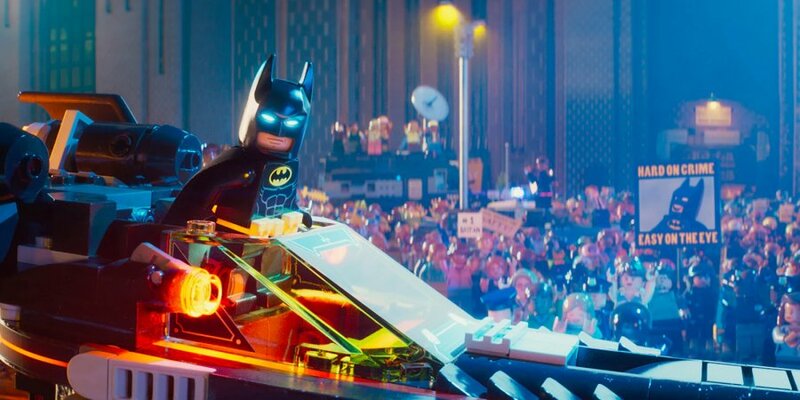 In addition to being a fun, family-friendly superhero outing, The Lego Batman Movie was also an often hilarious and poignant love-letter to the character's entire 75-plus year legacy. It's hard to go wrong with a film that serves as a giant celebration of, arguably, the most popular superhero's total existence. Because of that, 2017 in superhero cinema started off perfectly with The Lego Batman Movie. Read our original review of the film here. 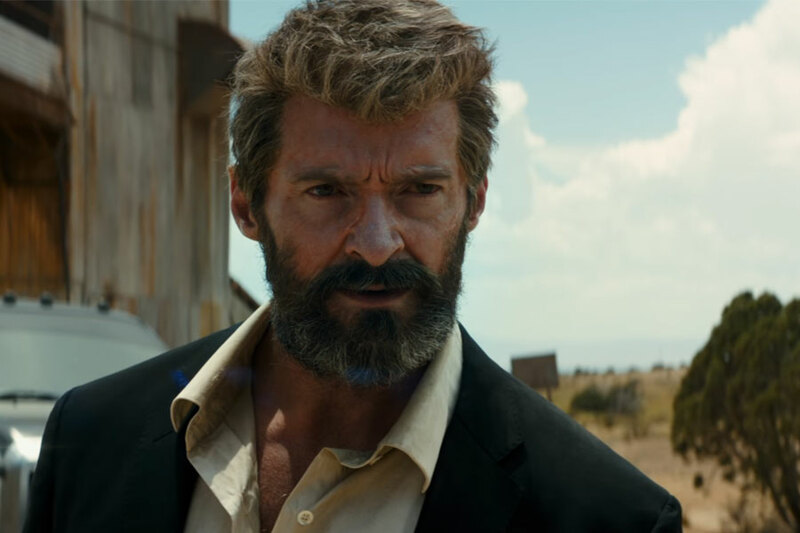 It's difficult to find two superhero movies that are more different in tone and execution than The Lego Batman Movie and Logan, actor Hugh Jackman's final turn as the iconic X-Man Wolverine that provided a chilling vision of the near-future, while also treating us to career-making performances from both Jackman and Patrick Stewart as an ailing and afflicted Professor Charles Xavier. 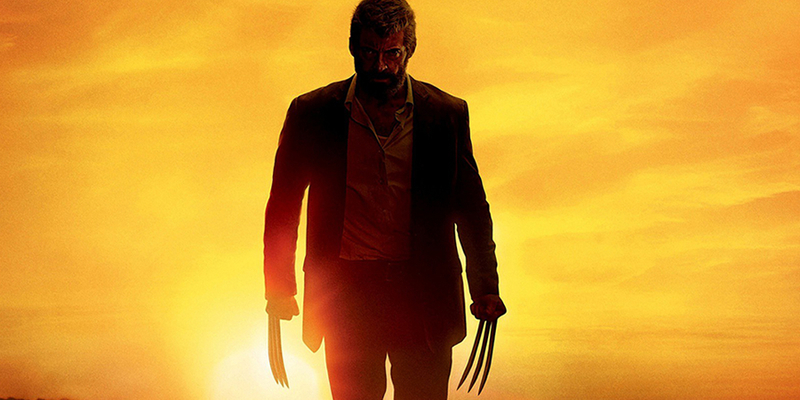 Much like 2008's The Dark Knight before it, director James Mangold's unflinching vision of a grounded and intimate superhero film made for one of the most creative and engaging comic book movies ever committed to celluloid, and Logan will likely stand as an example as one of the best in the genre for years to come. It will certainly be a hard act to follow for whomever takes up the role of Wolverine after one hell of a finale for Hugh Jackman, to say nothing of Sir Patrick's final turn as Professor X. Read our original review of Logan by clicking here. While not having a basis in comics, the Power Rangers became a dominant superhero property when it was originally released on American television in the early 1990's. Re-envisioning the property as a Chronicle-inspired superhero team-up film, the movie we got this year was likely better than it had any right to be, perhaps showing that the original characters of this franchise may have an unexpected degree of new life on the silver screen now that the preliminaries are out of the way. 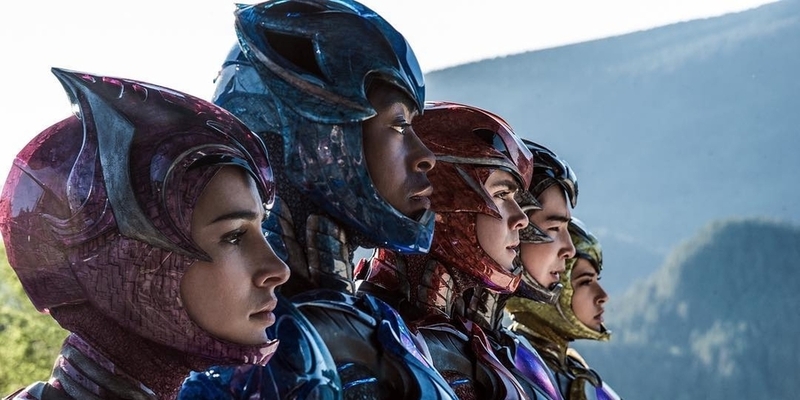 While there are certainly better, more notable superhero movies that were released this year, Power Rangers ended up serving as a pleasant surprise, even if it ends up being relatively forgettable when compared to this year's heavier hitters. The sequel to 2014's surprise superhero hit, the second turn in the Marvel Cinematic Universe from writer-director James Gunn certainly kept up the humor and momentum exhibited by the first Guardians film. While fans seem divided about which of the two films is the better effort, no one seems to dispute that Guardians of the Galaxy Vol. 2 absolutely keeps the characters in the spotlight in a highly memorable way ahead of their appearance in next year's Avengers: Infinity War. 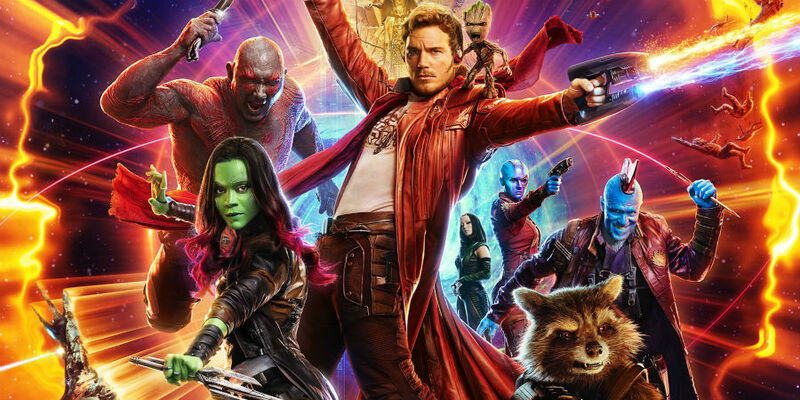 With solid performances particularly from Michael Rooker and Kurt Russell, the cosmic side of the MCU was absolutely given a great deal of service that will likely be applied toward next year's clash with Thanos, but the continuously surprising thing about Guardians Vol. 2 is just how much of a standalone effort it is in the larger universe it inhabits. Taking a bit of a break from the larger narrative was refreshing, especially considering that the story it told was a good one with dominant themes of fathers and sons doing it a lot of favors. Read our original review of Guardians of the Galaxy Vol. 2 by clicking here. Coming off of the highly polarizing reactions to both Batman v Superman: Dawn of Justice and Suicide Squad in 2016, all eyes were on the first cinematic outing of the Amazon Warrior to save a floundering reputation for the so-called "DC Extended Universe." 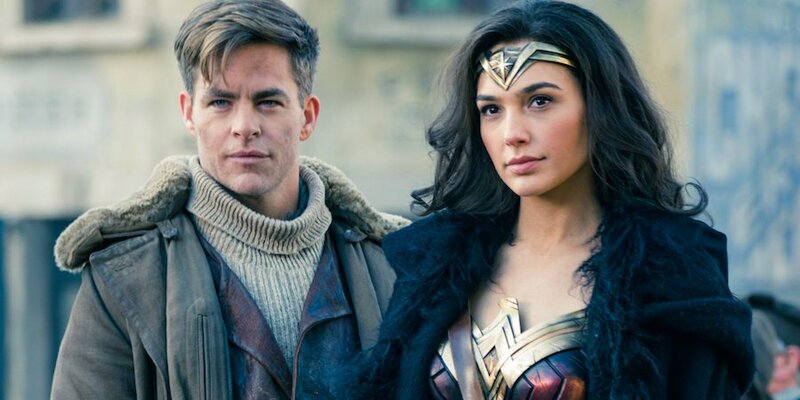 By virtually all accounts, Wonder Woman – directed by Patty Jenkins, and starring Gal Gadot and Chris Pine – was a massive success both critically and commercially. Not only did it create an engaging and beautiful origin story for one of DC Comics' most defining icons, but it delivered a story that was so wonderfully in-line with the core of the character that in many ways, Wonder Woman feels like a modern heir-apparent to Richard Donner's 1978 classic, Superman: The Movie. It set a very high bar for other forthcoming DC Films, but we'll have to wait another year to see if Aquaman can hit the same kind of highs enjoyed by Diana Prince's powerhouse solo debut. Read our original Wonder Woman review here. The road for Peter Parker to finally arrive in the Marvel Cinematic Universe was a long and winding one. Indeed, while the MCU has largely been a critical darling on a shockingly consistent basis for most of the last decade, having Marvel's most arguably iconic superhero effectively isolated from his "Avenging" colleagues made it feel like the shared world couldn't quite reach its full potential. That changed last year, when Spider-Man debuted in the MCU during the consequential and marquee battle in Captain America: Civil War. Spider-Man's solo MCU debut was terrific. Perhaps the best film featuring the character since Sam Raimi's first sequel in 2004, Homecoming restored a much greater degree of connective familiarity with much of Spider-Man's most defining appearances in the comics, while also having a tone that was equal parts humorous and reflexively weighty as some of Spidey's best comics stories, with new Spidey actor Tom Holland wearing the red and blue of Peter Parker very effectively. Throw one of the MCU's best villains in the form of Michael Keaton's Vulture into the mix, and you have one hell of a homecoming for the Webhead. 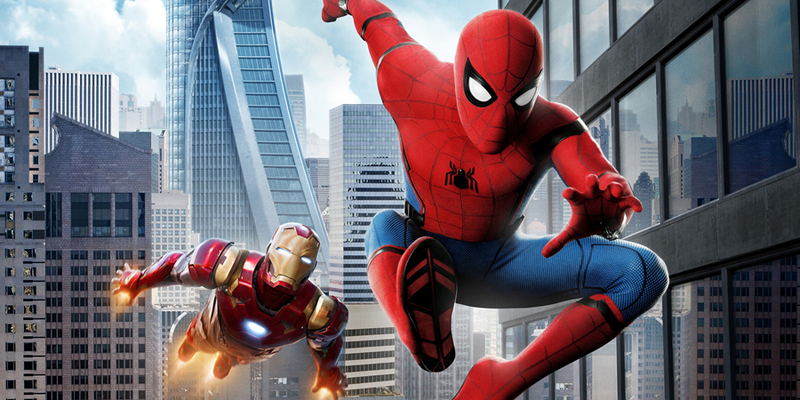 Find our original review for Spider-Man: Homecoming here. While the God of Thunder is probably the Avenger with the least...consistency when it comes to his solo film series, it's hard to care about that when a movie as simply fun as Thor: Ragnarok hits theaters. Giving director Taika Waititi his first big budget project, he turned in a film that was absolutely true to the style he's honed in his previous work in films like What We Do in the Shadows and Hunt for the Wilderpeople, while also giving the Thor sub-series in the MCU a new lease on life. Taking a page out of the Guardians playbook, Ragnarok toned down the almost Shakespearian regality of director Kenneth Branagh's original film by leaning more on the cosmic chaos that Guardians first gave us a taste of in 2014. 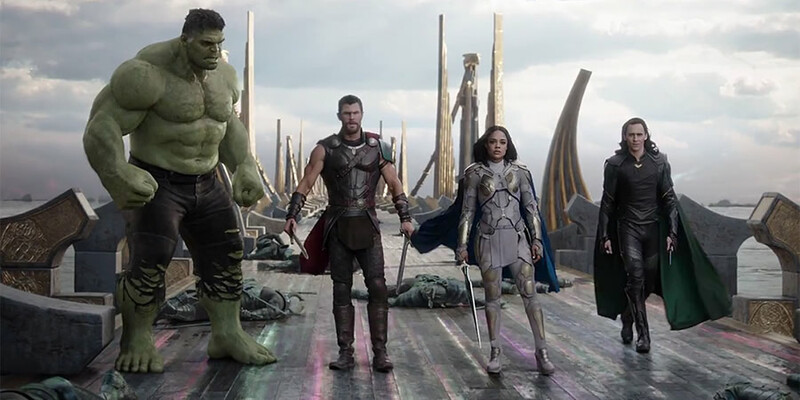 The addition of Cate Blanchett as Hela, wonderful turns by the likes of Tessa Thompson, Karl Urban, Jeff Goldblum, and Waititi himself, as well as returning actors like Chris Hemsworth, Mark Ruffalo and Tom Hiddleston all combined into another highly solid addition to the growing tapestry of the Marvel Cinematic Universe. Read our original take on Thor: Ragnarok at this link. It was crazy, patched together and haphazard...and we loved every minute of it. 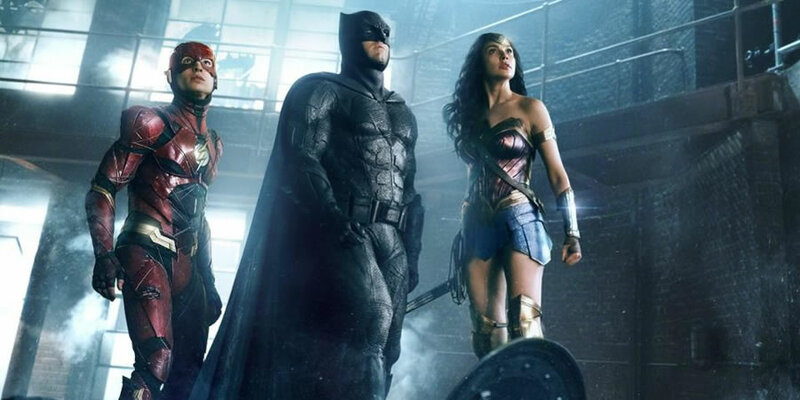 Justice League is making more waves in the world of entertainment news because of its lackluster box office and its relative dud status among most critics, but considering the weird conceptions of many DC Comics icons we've seen in the DC Extended Universe – Wonder Woman excluded, of course – it's difficult for this fan not to see the first major DC Comics-based team-up as a demonstrable step in the right direction. Much like you listen to a "new" album and a "greatest hits" album from your favorite band with two different sets of ears, Justice League in many ways felt like a "greatest hits" compilation for many of its heroes. A forgettable villain and a barely present story likely don't help this movie to stand very effectively on its own, but because it concerned itself with representing its characters in a far better way than we've seen over the last couple of years – especially where the Man of Steel is concerned – it's hard for us not to count Justice League as a win for the DCEU. Read our original Justice League review here. So, which of this year's superhero movies is your favorite? Feel free to let us know in the comments below, and we'll catch you next week on an all-new Comics on Film!